The world of fashion has always been a creative hotbed for sartorial geniuses to inject their stylistic visions and ultimately influence the way people dress. But for every designer who can churn out garments and make a living out of their work, only a select few can truly call themselves as authentic innovators who possess the superhuman power to change the very direction of fashion beyond its commercial purposes. There was Coco Chanel with her creation of the little black dress; there was Christian Dior with his invention of the feminine New Look silhouette; there was Yves Saint Laurent who gave effortlessly chic tuxedo suiting for women; there was Alexander McQueen with his deeply subsersive yet utterly enthralling clothes that bridged art and fashion. 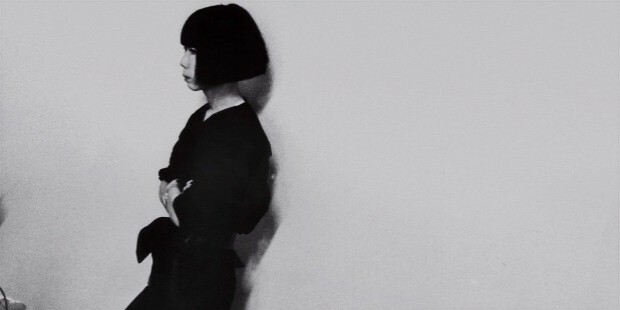 Now, there is Rei Kawakubo and her relentlessly avant-garde aesthetic that has revolutionized high fashion forever. 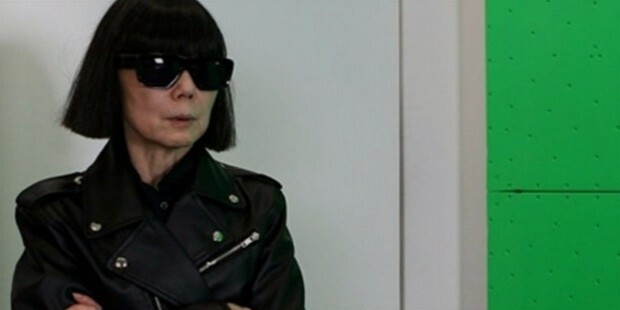 To the uninitiated, Rei Kawakubo is a Japanese fashion designer, founder, and creative director of the fashion label Comme des Garçons. 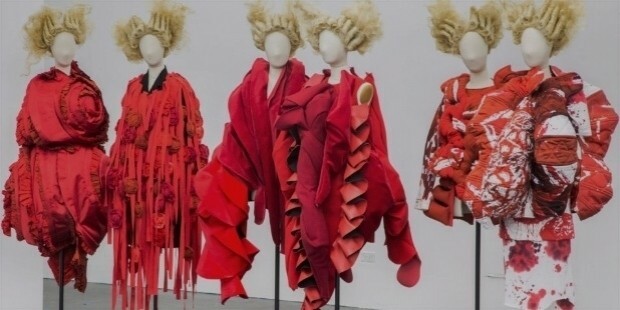 This is perhaps the most basic introduction that one can say for Kawakubo because beyond her profession and the business she has established, she is perhaps the world’s foremost innovator in the impenetrable realm of avant-garde fashion design. Rare is the profile of Kawakubo without mentioning her incredibly distinctive work that has transcended fashion and stepping into the very domain of conceptual and visual art. What’s even more surprising is that this vanguard Japanese creator has managed to balance her near unexplainable artistic eccentricities and the commercial side of her business to live and coexist together in perfect harmony. No other designer, living or dead, could daringly tread such a precarious line between art and commerce except for the enigmatic and fearless Kawakubo. Kawakubo’s unsettling yet endlessly inspirational vision is primarily driven by her desire to defy the rigid conformity of the many tenets established within fashion design. She does not make clothes that flatter the body, nor does she make garments that even resemble the traditional definition of clothing. Kawakubo instead focuses on the very essence of her design instincts and pushes the boundaries of fashion design to go where no other designer has gone before. 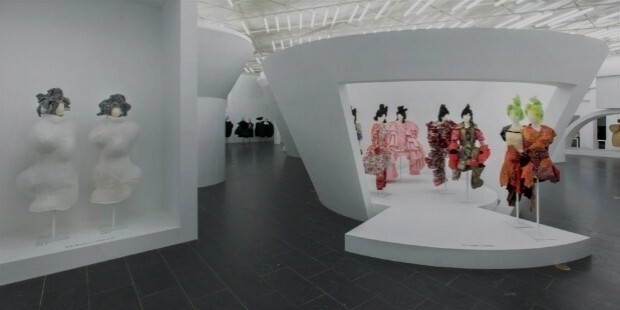 Though her early work was heavily derided by the fashion press, Kawakubo has gradually gained monumental praise over the years—even if she herself never sought to seek such adulations from critics regarding her designs—for her uncompromising vision of what fashion and clothing represent as abstract concepts rather than physical manifestations that serve as functional coverings for the human body. The essential ethos of Comme des Garçons itself is to break the very rules of fashion despite Kawakubo’s idiosyncratic company raking in hundreds of millions of dollars in annual sales. Indeed, she is one of the few precious examples of what countless journalists call a “fashion designer’s fashion designer” because Kawakubo serves as an aspirational beacon for her peers in the industry due to her unparalleled talents as a style savant as well as a savvy businesswoman who is able to translate her inaccessible works into commercially viable products. Chief among her fans and admirers include the likes of Marc Jacobs, Phoebe Philo, Nicolas Ghesquière, and Karl Lagerfeld. Her refusal to follow the mainstream style trends and constant curiosity to explore the future possibilities of fashion are perhaps the very qualities that no other designer can ever possess, save for Rei Kawakubo herself. 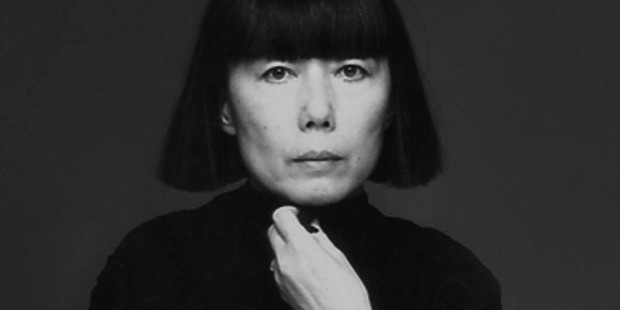 Kawakubo was born on October 11, 1942 in Tokyo, Japan where she was the eldest child out of three children, as well as being the only daughter. Her father was an administrator at Keio University while her mother was a trained English teacher who taught in a high school. 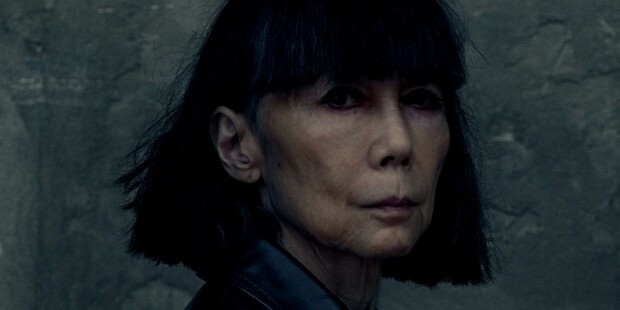 Kawakubo’s parents eventually divorced due to her mother’s desire to seek employment and her father’s disapproval of his former wife’s career independence. 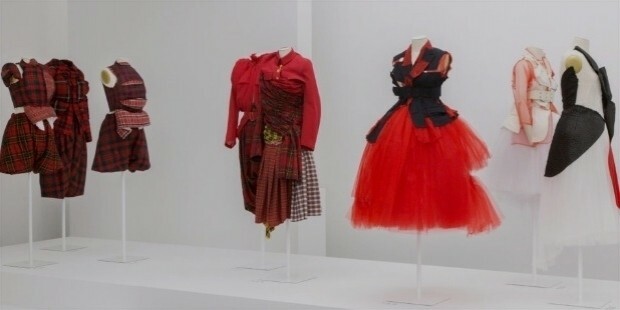 Growing up in post-war Japan, Kawakubo’s earliest exposure to fashion was when her mother made all the clothes that she wore and rebelled against the uniform of her school by bunching her socks down to her ankles. She lived a relatively modest upbringing and soon enrolled in her father’s university where she studied literature and fine arts or “the history of aesthetics”. Kawakubo graduated from Keio University in 1964, the same year that Japan hosted the Summer Olympic Games in Tokyo. After graduation, she got her first job as part of the advertising department staff of a textile manufacturer and, at the time, had no ambitions of even becoming a fashion designer. But as fate would have it, her work for the company involved styling photo shoots for ad campaigns and Kawakubo utilized her resourcefulness by making the clothes herself when she could not find the right pieces to use for projects. 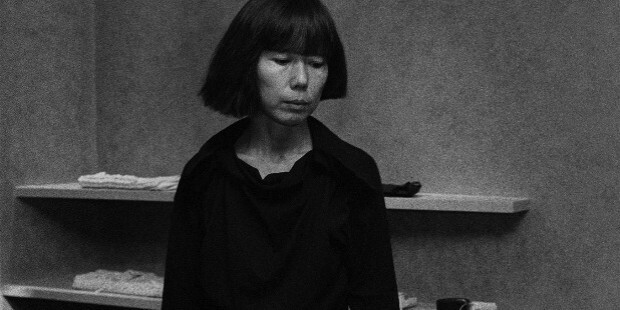 Despite not being formally trained in fashion design and construction, Kawakubo was able to make it work and it ultimately became the genesis of her career as a fashion designer. 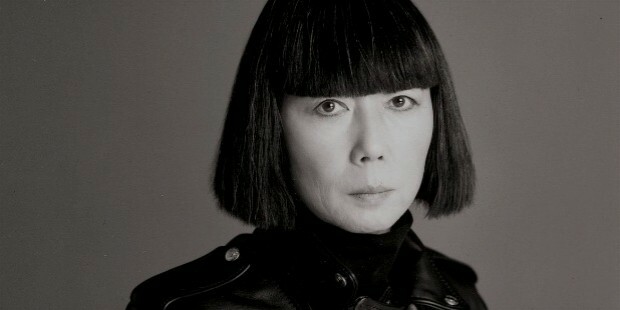 At the advice, support, and encouragement of her colleagues, Kawakubo decided to become a freelance stylist in 1967 and it was through her styling jobs that she continued to develop her skills in designing her own clothes, as well as discovering the creative energy that comes with collaborating with other individuals such as photographers, hairstylists, and makeup artists to produce a unified vision. 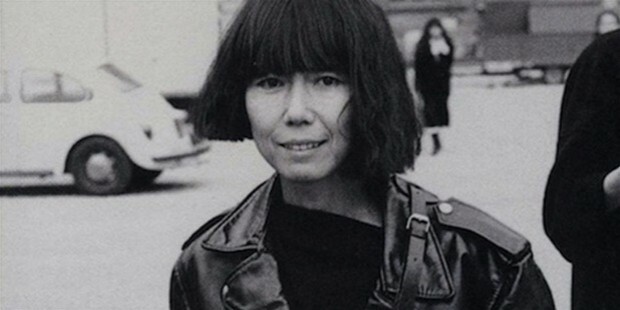 After two years of hard work and perseverance, Kawakubo founded her label in Tokyo, though it wouldn’t be until 1973 where it was officially registered as a proper company. Kawakubo has famously stated that she selected the French phrase for her business—Comme des Garçons which translates to English as “like boys”—simply because she liked the sound of it. Additionally, she was also the one who designed the logo for her French-inflected fashion house. The label’s first shop opened in the Aoyama district of Tokyo and soon attracted a cult following among the stylish Japanese cognoscenti who were impressed with the unusual yet forward-thinking designs of Kawakubo. Despite the rather cheeky explanation of her label’s name, Kawakubo has mentioned that her clothes evoke the discretion and comfort of menswear, thereby blurring the lines between masculine and feminine. The rest of the country soon followed suit and Kawakubo gradually opened more Comme des Garçons shops and outlets all over Japan. By 1980, Kawakubo had one-hundred-and-fifty stores under her belt and revenues reaching thirty million dollars a year. Gaining enormous success in her homeland would eventually prompt Kawakubo to prove her mettle in the most exalted of all fashion capitals: Comme des Garçons would make its Paris debut in 1981. Kawakubo was one of the few Japanese fashion designers—among them Issey Miyake and Yohji Yamamoto—who arrived in Paris and immediately made a powerful statement with their austere aesthetics that largely deviated from what the other designers stationed in Paris were doing at the time. Kawakubo, in particular, was singled out by the fashion press for her first collection that presented a bleak, deconstructed, and post-apocalyptic look predominantly rendered in black which was derisively dubbed by many journalists as “Hiroshima chic”, owing in part to Kawakubo’s Japanese roots and how the clothes looked as if they were destroyed in an atomic bomb. 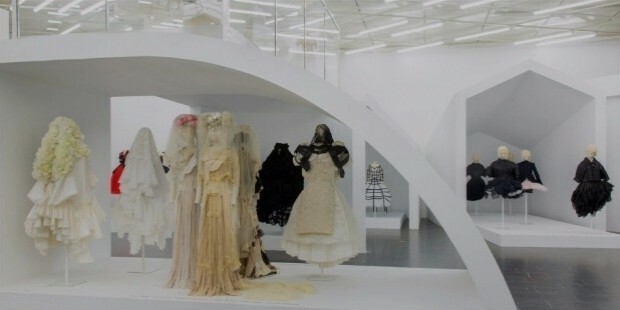 Even when her Parisian debut was not exactly effusive with praise and was initially misunderstood by the critics, Kawakubo was nonetheless pleased with what she wanted to accomplish which was an anti-establishment point of view that ruffled the feathers of the bourgeois world of Parisian high fashion. Kawakubo continued to push the buttons of the fashion industry as she continued to showcase her designs during every Paris Fashion Week presentation for the rest of the 1980s. Comme des Garçons quickly gained a reputation as a label that specializes in anti-fashion, as it did not conform to the more flamboyant, colorful, and over-the-top trends which defined the look of the eighties. It wasn’t until the emergence of the grunge and goth movement of the 1990s that the influence of Kawakubo became apparent to the fashion industry at large. Dressing in severe head-to-toe black as well as sporting distressed and disheveled clothing were trends that have been largely attributed to Kawakubo. Spring/Summer 1997 marked the season when Kawakubo once again achieved another shocking milestone in her career when she presented her seminal collection entitled Dress Meets Body, Body Meets Dress. 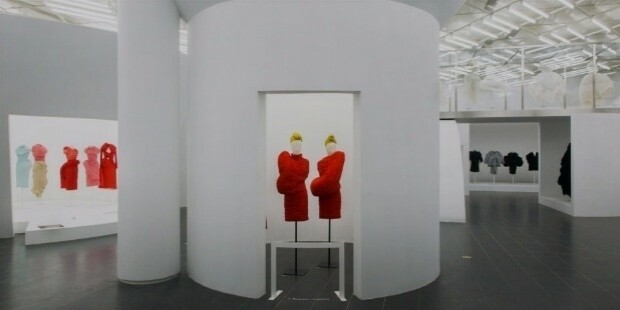 The collection was colloquially referred to in the press as the “Lumps and Bumps” collection as it featured clothes that had oversized paddings positioned in unusual parts of the body such as the shoulder or the middle of the torso, thereby making the models look like they had gigantic tumors sprouting out from their physical forms. From that point forward, the fashion critics could no longer mock Kawakubo and began to take her seriously as a designer with an intellectual and conceptual outlook, as well as a designer who challenged audiences to rethink fashion beyond the norm. Kawakubo remained fiercely independent even as her business expanded from Japan to France. She refused to have a large luxury conglomerate give her support through financial backing because she wanted to retain full creative control of her label and believed that corporate intervention would have compromised her exacting and innovative visions. 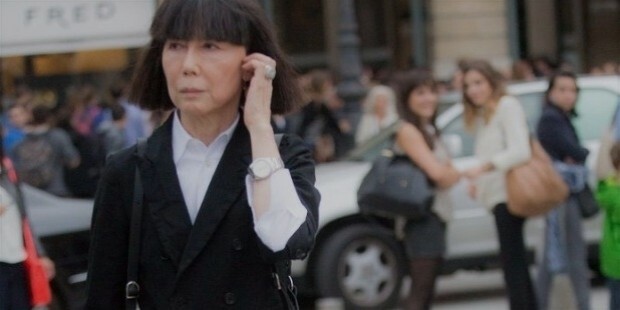 Her steadfast refusal to play nice with the corporate bigwigs of fashion was a gamble that paid off quite well as Kawakubo was able to generate healthy profits from her ever-expanding brand that eventually grew to include offshoots such as menswear, accessories, fragrances, and multiple diffusion lines (i.e. Comme des Garçons SHIRT, Play Comme des Garçons, BLACK Comme des Garçons) that cater to various demographics and income brackets. The expansion of Comme des Garçons soon branched off to other international locations such as London, New York, Seoul, and Beijing. 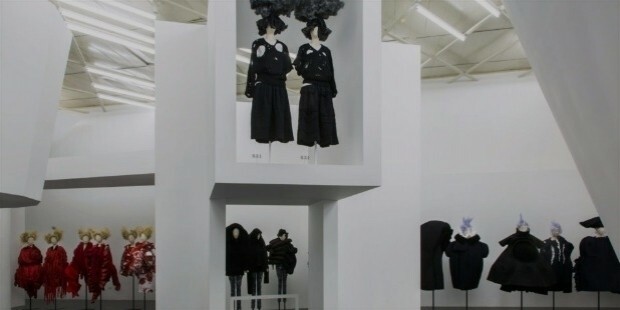 Kawakubo even revolutionized the concept of fashion retail by introducing the idea of “guerrilla stores”: essentially a pop-up shop selling Comme des Garçons products located in unexpected cities around the world that one wouldn’t normally consider as a fashion capital and would only open for a year before closing and moving to another unconventional location. 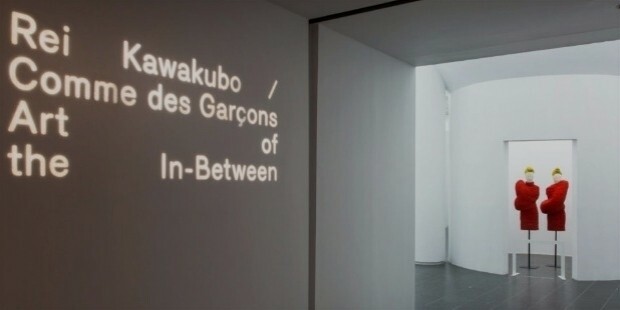 Not only was this radical marketing approach in line with Kawakubo’s offbeat philosophies, but it also proved to be an advantageous move as it allowed diehard fans and devotees of Kawakubo living in far-flung places to have access to her work even when the shelf life of such Comme des Garçons outlets were just blissfully ephemeral. Kawakubo is known to be notoriously private and inscrutable when it comes to her public image and private life. Unlike other famous designers who enjoy being in the spotlight, she very rarely gives interviews to the press, loathes being photographed in a professional setting, and does not come out from backstage to acknowledge the rapturous audience seated in the minimalist venues after each of her shows. 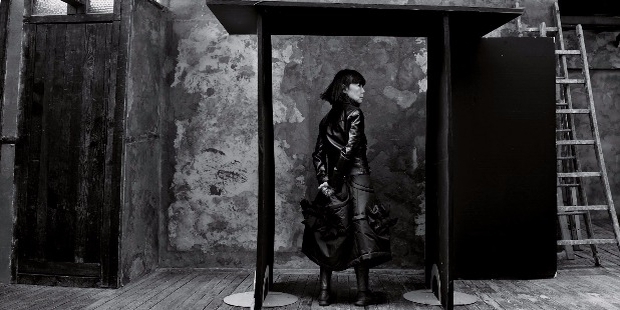 Kawakubo is also noted for being a woman of few words, as her reticent personality stems from her natural shyness. By extension, she largely prefers to let her work speak for itself and dislikes having to explain her design or thought process to critics asking for interpretations of the intensely cerebral and visceral avant-garde clothing she designs season after season. 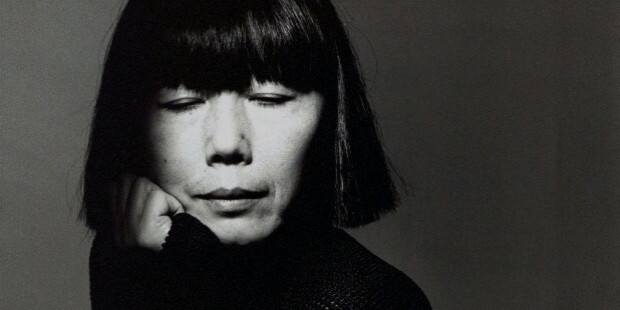 During the early years of her career, Kawakubo was romantically involved with fellow Japanese fashion designer Yohji Yamamoto, but the relationship did not work out in the long-term. 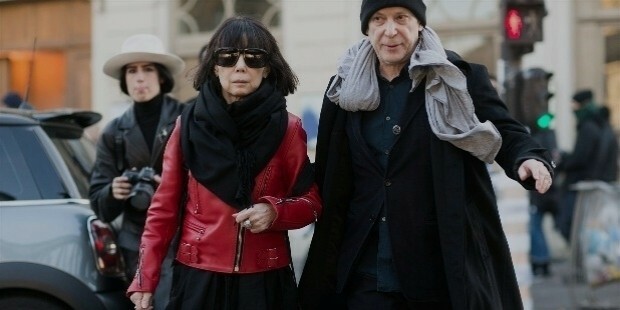 She eventually married South African-born businessman, Adrian Joffe (pictured above with Kawakubo), who ten years her junior and would later become the chief executive officer of the Comme des Garçons empire. 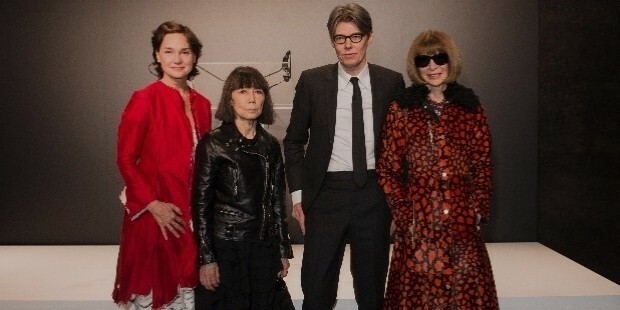 Although Kawakubo can speak and understand English given that her mother was an English teacher, Joffe often acts as his wife’s interpreter and press liaison whenever Kawakubo deigns to grant rare public appearances or meet select members of the press for profiles or interviews. The couple have no children, and they frequently travel around the world in between fashion seasons to exotic and unusual destinations. Kawakubo’s deeply revered presence in the fashion industry has galvanized a new generation of forward-thinking fashion designers who look to her as a key influence in their careers. She is responsible for nurturing and supporting the next wave of Japanese designers who have gone on to establish their own paths in the industry such as Junya Watanabe, Chitose Abe, Tao Kurihara, and Kei Ninomiya. Her unique and singular vision has also allowed her the freedom to collaborate with other brands where she can cross-pollinate her ideals with that of her conspirators such as Louis Vuitton, Nike, Levi’s, The North Face, Lacoste, and J. Crew. She is also the recipient of the Council of Fashion Designers of America’s (CFDA) International Designer of the Year award in 2012. 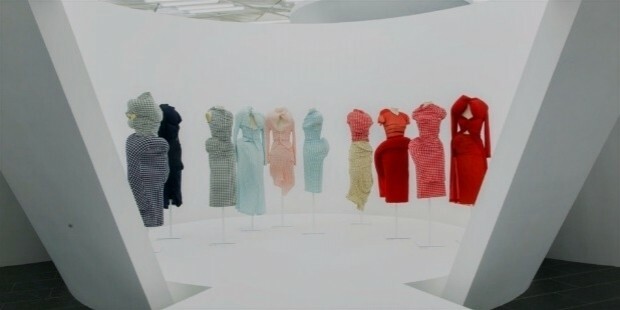 As of this writing, the Metropolitan Museum of Art’s Costume Institute has paid respectful tribute to Kawakubo as she is officially the second living designer honored with a monograph exhibition that showcases stellar examples of her body of work from her debut collection in 1981 all the way to her most recently shown Autumn/Winter 2017 collection dubbed as "The Future of Silhouette". 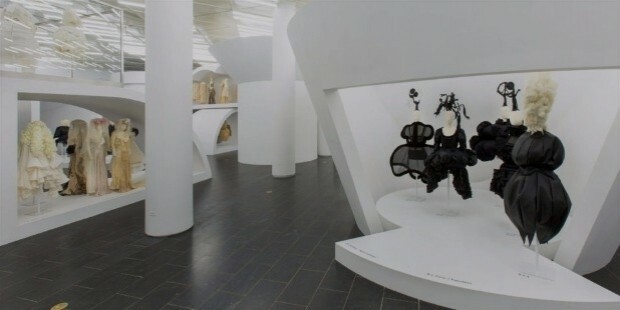 The show is entitled Rei Kawakubo/Comme des Garçons: The Art of the In-Between, and will feature nine distinctive galleries (with supplementary sub-categories) that focus on the designer’s lifelong examination and exploration of interstitiality—the space between boundaries—between two opposing themes or concepts.